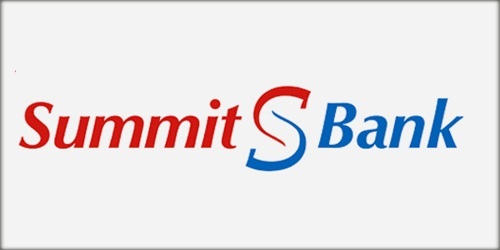 It is a broadly described annual report of Summit Bank Limited in the year of 2015. During the financial year, Total Assets of the Bank stood at Rs. 188,420,421 billion compared as Rs. 148,457,341 billion in 2014. Deposits of the Bank have shown a strong growth of 13.81% and stood at Rs. 119,854 million as against Rs. 105,309 million as of 31st December 2014. The Share capital of the Bank stood at Rs. 10,779,796 billion. The balance sheet size of the Bank has grown to Rs. 188,420 million which reflects an increase of 26.92% since 31st December 2014. The Bank earned a profit after tax of Rs. 217.222 million (FY-2014: Rs. 229.450 million). During the year, net markup/interest income of the Bank increased to Rs. 3,048.884 million as against Rs. 2,426.245 million in FY-2014 thereby registering a healthy growth of 25.66%. Basic and diluted (loss)/earnings per share (EPS) Rs. (0.09).